Leonidas I the King of Sparta was a warrior, known for fronting his 300 Spartan soldiers during an invasion by the Persian army. LeBron James was always the chosen King of Cleveland. Far be it for him to deny this moniker as I am sure he enjoys the praise. He was a good king as a young 18 year old rookie showing flashes of what was to come. He had everyone’s attention but you need more than a nickname and 25 points per game for a couple years to really become the guy in the NBA (isn’t that right, Agent Zero). As with many kings he was thrust into the throne at an age much too young to properly lead the masses. He floundered, he did not have the man power, he was not ready to play with the big boys, he was still a kid. In 2007 LeBron and his court surpassed the odds a made it to the NBA Finals. As with all great leaders LeBron lead his people to battle and had them fighting above what was expected of them. 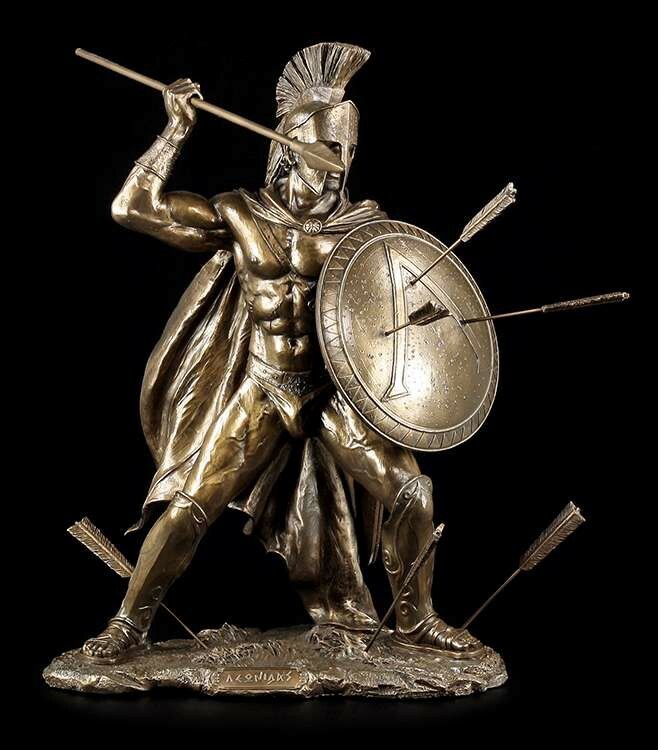 Like king Leonidas I, LeBron James took his proverbial 300 Spartan soldiers and marched them through the east and right up to King Xerxes Popovich of San Antonio and stood on the front lines while he and his forces were massacred in four games by a foe much greater than thee. 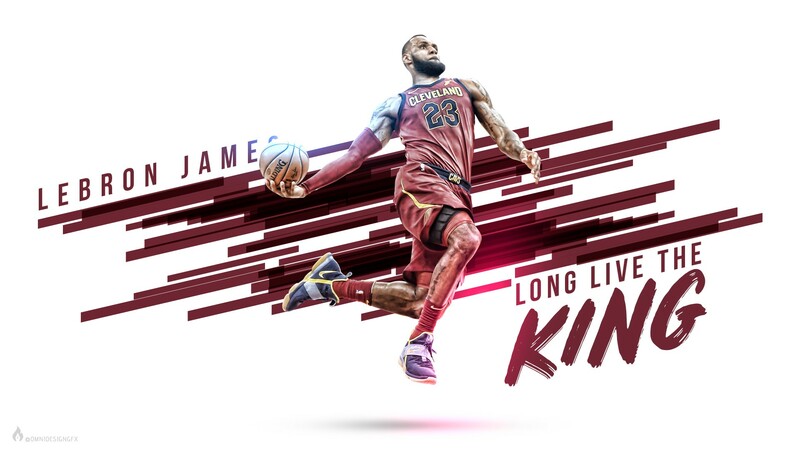 The first iteration of King James died in that series and he would be reborn, although not for the betterment of Cleveland. 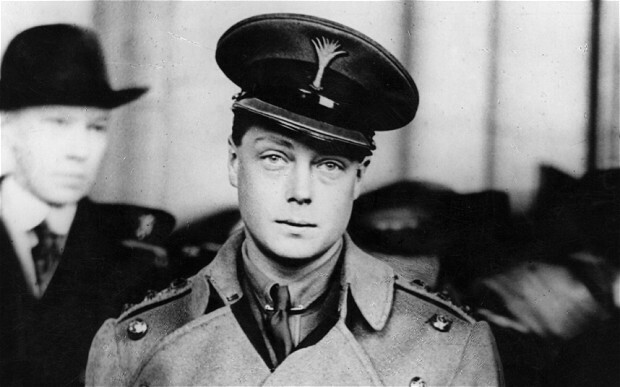 King Edward VIII had a very short reign, lasting less than a year before giving up the crown. King Edward VIII was in love with a woman,Wallis Simpson, an American woman twice divorced with two living ex husbands. She was not the parliamentary picture of a queen and if he could not marry her and be king then in his eyes he could not be King. King Edward VIII abdicated his crown after eleven months to marry Wallis Simpson. LeBron James, in 2010 was merely the King of Cleveland, he could not win his championships and he could not get big name free agents to join him on his quest. LeBron fell in love with gold and needed to achieve this above all else. 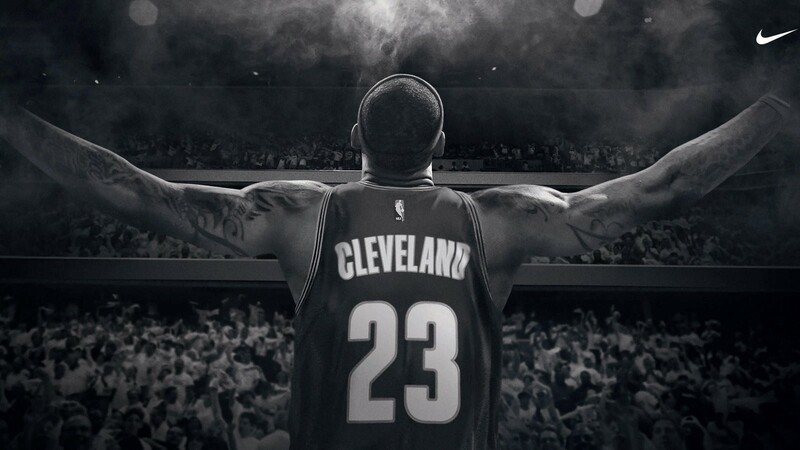 When it became clear to him that he could not do so as the King of Cleveland, he made a decision. LeBron too gave up his crown to pursue what he loved. 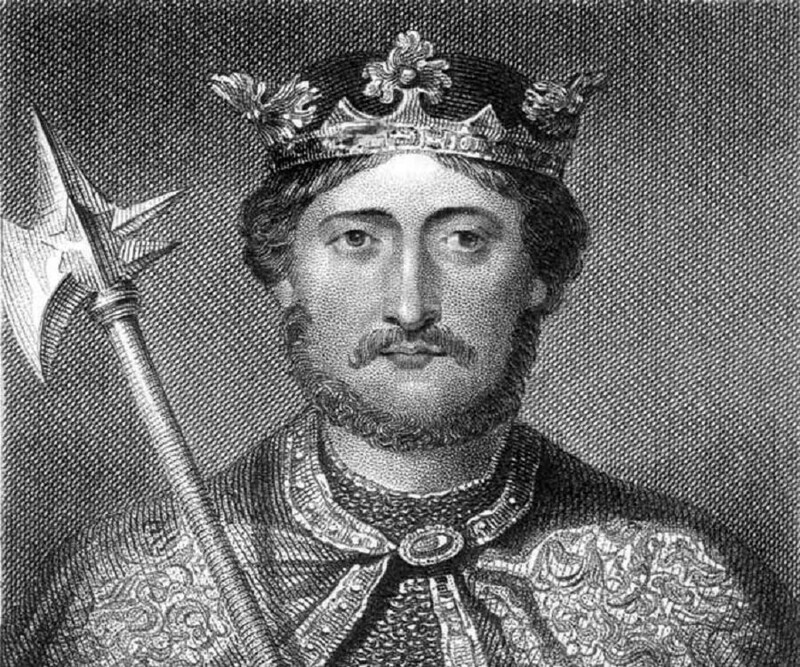 King Richard I, Lionheart, was known for his fearlessness in battle and went to war with his army. He commanded them to victories on countless occasions, many involved with the Christian Army in the Third Crusade. Richard of Lionheart did not spend much time in England but instead in Duchy of Aquitaine, in the southwest of France (probably much nicer weather and a better nightlife). In his journey back to England he was captured and held for ransom in Germany by the Roman Emperor Henry VI for 150,000 marks (a lot of money) which Henry VI needed to raise an army. After a payment of 80,000 marks and some time the Richard I was released back to England. Being Richard of Lionheart he headed straight back into battle for five more years before being fatally wounded by a crossbow, leading to his death. In 2010 LeBron, the man from the cold of Northeast Ohio moved to south beach. Alongside Dwyane Wade, Chris Bosh and the rest of the Miami Heat they rose to power by going to war many times. However in 2011, their first finals trip they matched up with the Dallas Mavericks. That team was headed by Dirk Nowitzki a man from Germany who stole LeBron’s confidence and held it random for 6 games before taking that trophy LeBron had fallen for. This however was merely an inconvenience because he came back with a vengeance and captured that title in two successive years. He continued to dominate his foes and cemented himself as Lebron James, King of the NBA and the first of his name. He enjoyed this reign on top but it was not one to last forever as in the year 2014 he was fatally cramped by poor air conditioning in the lands of San Antonio and never recovered losing his title to the Spurs and his former foe King Xerxes Popovich. 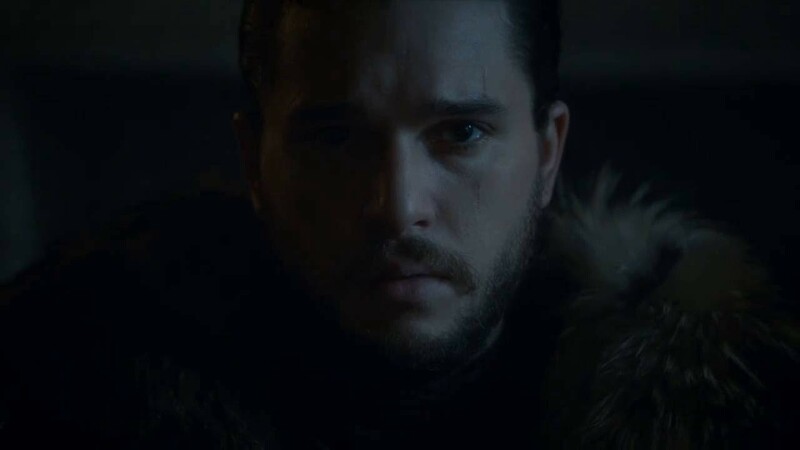 King Jon Snow was assassinated by his brothers in the Night’s Watch. But his story did not end there, he would be reborn and returned to his home in the Northern lands of Winterfell where he would kill Ramsay Bolton the acting ruler and take his place as the rightful heir to the throne (yes, yes, yes, we all know who he really is it’s okay this works better for me if I don’t go any further). When we last left our hero he was slain by the army of San Antonio. After this bitter defeat he returned to his rightful throne as the King of Cleveland. Still strong he brought honor back to his home in 2016, winning Cleveland’s first major sports championship in 52 years. But success has brought expectations and young players coming for his throne as King of the NBA. This has forced the team to shell out more capital than any other team to pay for his guys, players such as JR Smith and Tristian Thompson. Without help he is slowly descending into madness, his powers at an all time high but he averaged more minutes per game this year than anyone at this stage of their career ever had and he is wearing thin. I hope he stays on his throne in northeast Ohio, but I am okay with him leaving, I understand. He fulfilled his destiny that he was chosen for at a young age. If going to a new chapter of his career stops him from the darkest road, becoming King Lear, then we will all be better with this story to not end in a tragedy like Lear. It has been fifteen years since he stole our attention with a brake away slam dunk in Sacramento. He now has other interests that occupy his time and attention like acting in an producing movies, business ventures like his agency and Blaze Pizza, and using his platform to affect change in the world. That being said, one thing is for sure, he is not ready to give up the crown of the NBA. In time the story will be written, it will be distant history, and we will all be able to look back and appreciate that we were all witnesses. And no matter what else happens one thing will always hold true and that is that the Warriors blew a 3–1 lead.